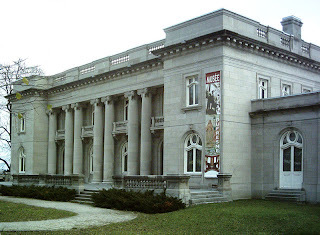 If Château Dufresne is the stately former home of the Dufresne brothers, Marius and Oscar, two wealthy entrepreneurs with strong ties to Montreal's past, and the founders of the city of Maisonneuve (now part of Montreal). When visiting this castle, which was once two separate residences, one for each brother, you'll be met by stately columns and Beaux-Arts architecture designed by Jules Renard and influenced by the Petit Trianon in Versailles. Built between 1915 and 1918 the home contains gorgeous work by the artist Guido Nincheri and a museum dedicated to Montreal’s East End. Montreal is a city of an endless supply of attractions from Notre Dame Cathedral to Mont Royal, St. Catherine's Street and the charming Old Quarter. 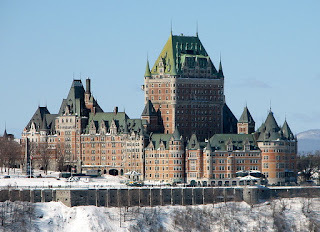 Once you arrive in Quebec City head to Château Frontenac, which is now a luxury hotel. 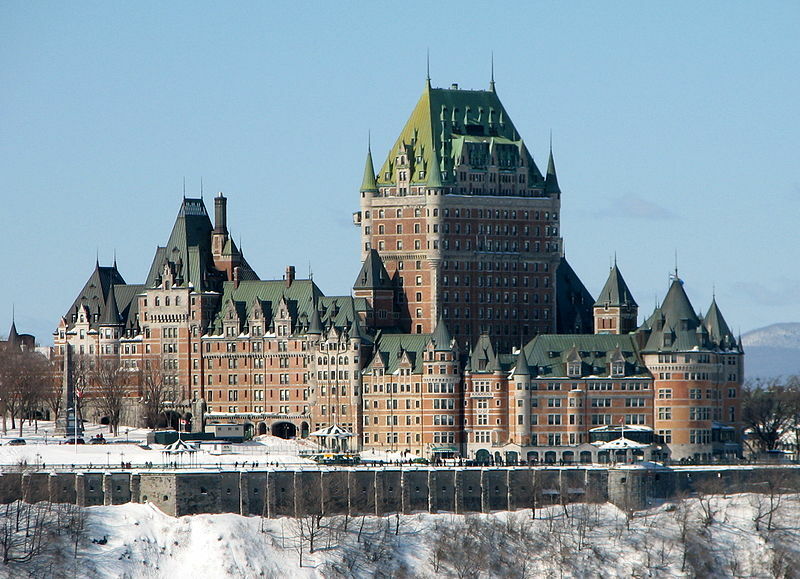 Château Frontenac was first built as chateau-inspired hotels for Canadian Pacific Railway and designed by Bruce Price. The structure was named after the Count de Frontenac, Louis de Buade, who was once the governor of New France. 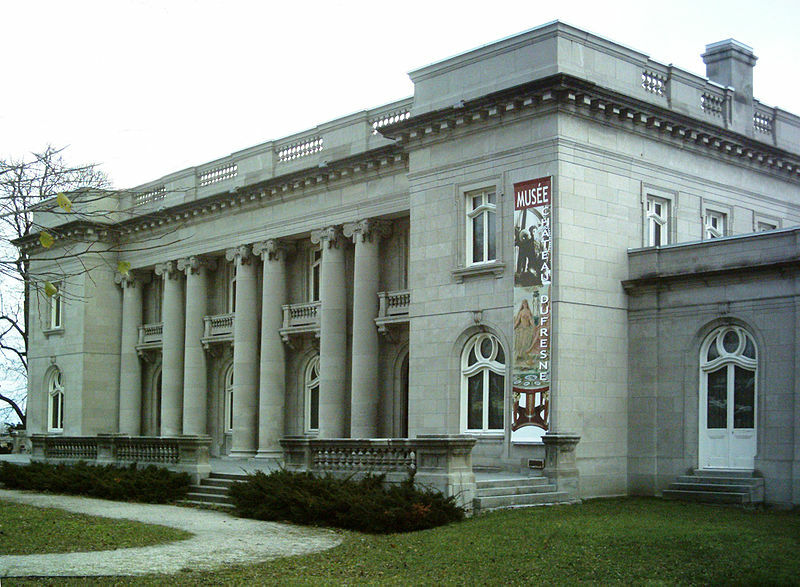 Built near the historic Plains of Abraham, the doors of the Château first opened in 1893. After viewing Château Frontenac head to the site of Château St. Louis, the original home to the governor of New France in what is now Quebec. Built by Governor Charles Huault de Montmagny, today you can see what is left of the château and forts. The complex also includes gardens to tour. Quebec City offers a host of activities from amusement parks and shopping to historical sites like the Plains of Abraham.